Stylish and functional are two words that easily describe the Smith Roam sunglasses. 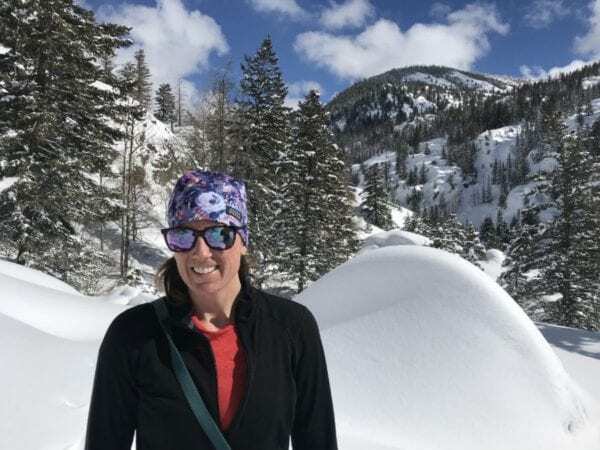 I’ve been testing these sunglasses on backcountry ski tours, skinny ski days at the local nordic center, trail running, dog walking/hiking, and pretty much any other winter adventure I can find. The Smith Roam sunglasses are lightweight, yet very durable. The frames feature metal arms that are thin to reduce weight and they feel sturdy like a traditional pair of glasses. The slenderness along the sides of the frame reduces bulk and gives them a modern flare. 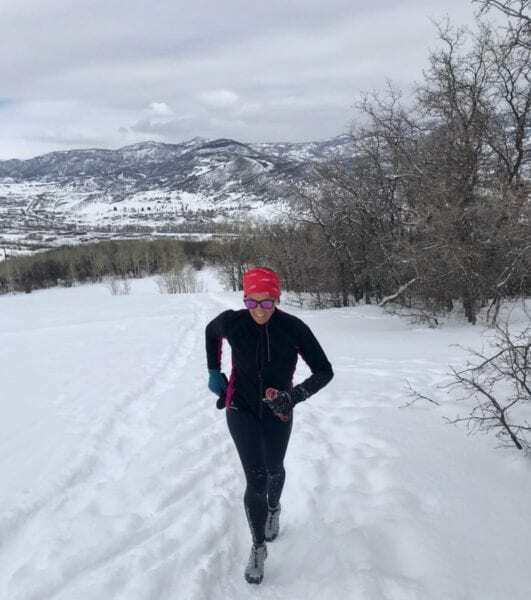 The one downside of this feature is the lack of coverage on the sides, or temples, that you may require around the water or snow for more eye protection. 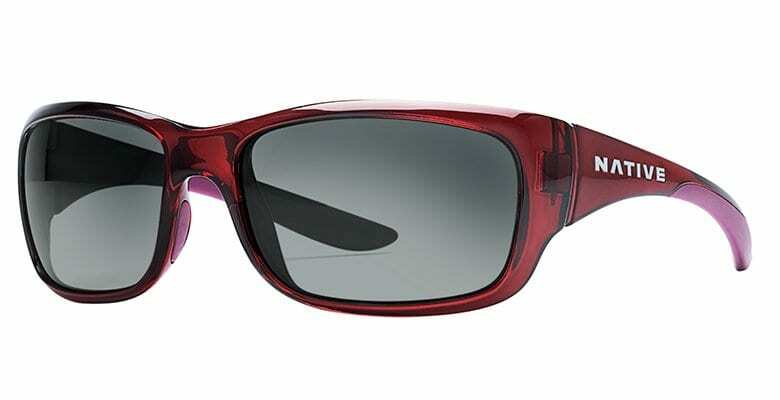 Smith offers a variety of closer fit sunglasses, such as the Smith Outback if that is more your style (full review available here). The tips of the arms are made as the same material as the frame itself, which is comfortable and doesn’t dig in behind the ears. The Smith Roam sunglasses are listed as medium sized and I would agree with this statement. 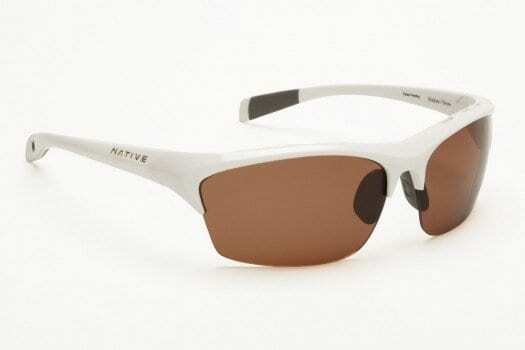 The frame can be worn by both males and females and comes in a variety of color combinations to match your style. For this review, I tested the vintage tort with ChromaPop violet mirror. The frame fits my husband and many of my friends, with a variety of face shapes. Fortunately, the violet mirror isn’t my husbands style and they have remained “my” sunglasses. The Roam sunglasses feature Smith’s proprietary ChromaPop lenses. ChromaPop is a lens technology that helps to provide improved definition between two wavelengths where they cross or intersect: blue/green and green/red. ChromaPop lenses allow you to have a clearer or more crisp image. This is extremely helpful when you are on the trail or on the water. It helps you to find hazards or spot your next fish. Smith’s ChromaPop lenses are also extremely durable and are made of impact resistant carbonic lenses. 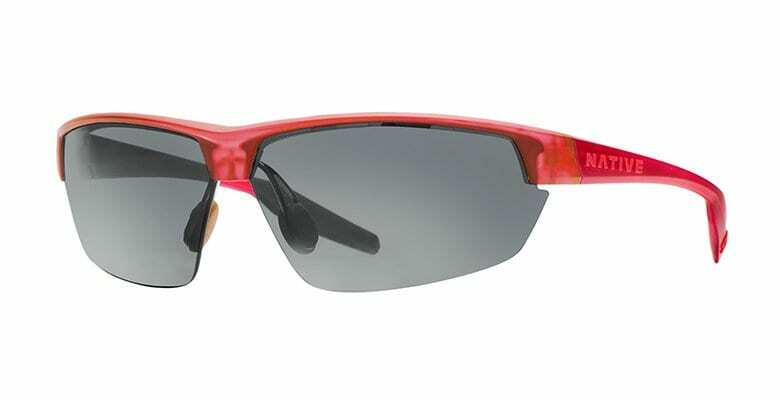 These lenses are lightweight, offer 100% UV protection, and feature anti-reflective, water, and oil resistant coatings. These lenses are easy to care for and have stayed scratch free despite a few drops and dings over the last several months. Smith provides a sunglass storage bag that doubles as a cleansing cloth to help keep the lenses protected. 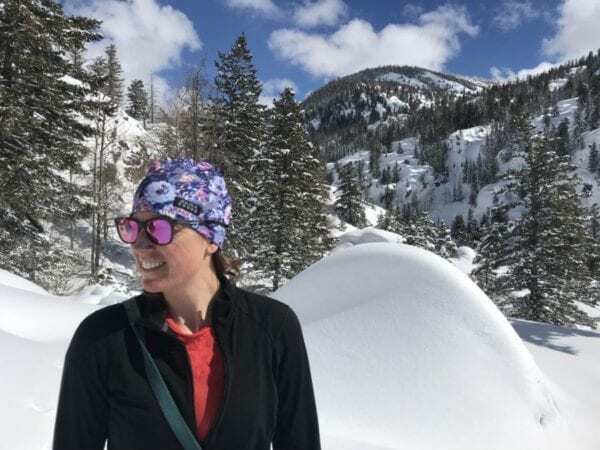 The Smith Roam sunglasses offer up the following lens choices to meet your activity and fashion needs: violet mirror, blue mirror, red mirror, and black for $169 per pair. You can also add polarization to your lenses for a mere $30 which help to reduce glare in the following lens colors: polarized platinum, polarized bronze mirror, polarized grey/green, and polarized brown.